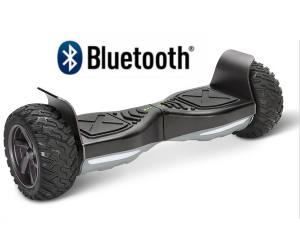 SPECIAL OFFER — FREE UPS GROUND SHIPPING ON ALL HOVERBOARDS! 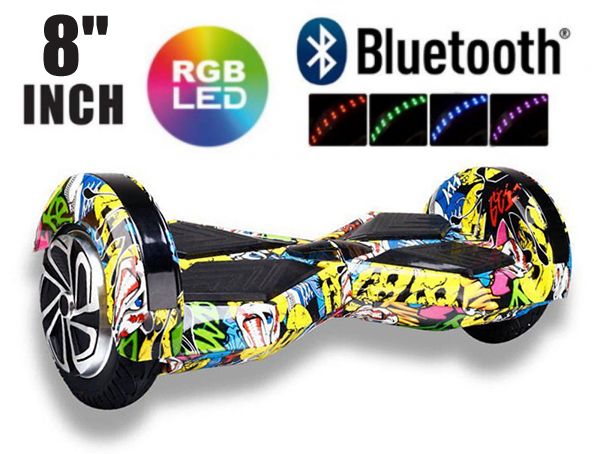 Unlike cheap DISCOUNT hoverboards sold by our competitors we only sell UL2272 certified! After extensive research and development our hoverboards have now earned the highest safety rating in the USA after passing the strict UL2272 certification process. 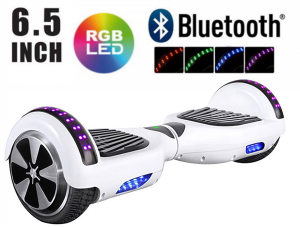 This ensures our hoverboards are the safest and most trusted hoverboards on the market, as only a few select manufacturers have been granted the authority to use the UL Hologram, as can be seen on every one of our Hoverboards. 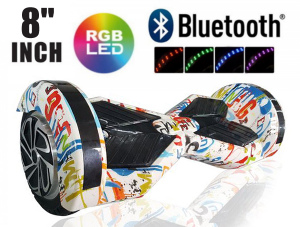 Unlike many online retailers illegally selling old inventory of Non-UL2272 Certified hoverboards or fake UL-Certificates, you can be 100% certain you are buying an Authentic and Safe UL2272 Certified Hoverboard when buying from us… Guaranteed! UL2272 Certified & Approved by CPSC–Guaranteed safe and satisfies all UL safety requirements, it features overheat protection and low battery protection for extra security. 24/7 professional TECHNICAL and CUSTOMER SERVICE! We offer the industry’s best after support, any problem don’t hesitate to contact us. What does UL Certified mean? 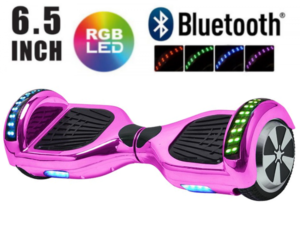 You may have heard stories about Hoverboards overheating and even catching fire, however these were NOT our Hoverboards and were NOT UL2272 certified. 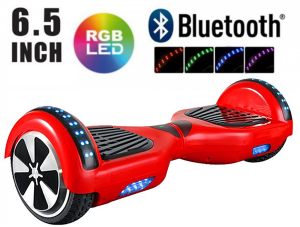 If you have done any research on Hoverboards and are conscious about safety, then you have likely heard about the UL 2272 Certification that is now the industry standard for Hoverboard safety. Underwriter Laboratories, a United States based safety organization, is in charge of testing various types of electronics to ensure they are safe for public consumption. 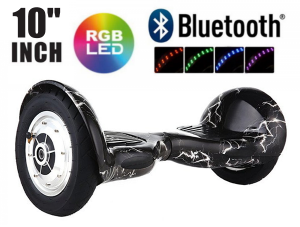 UL has only certified a handful of Hoverboard brands so far up until this point, and we are happy to report that EVERY Hoverboard we sell is UL 2272 Certified! 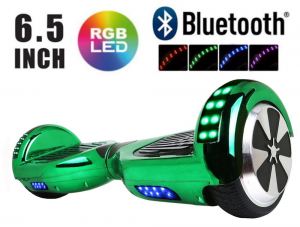 If you have been searching for a safe, top-rated, and certified Hoverboard for your child, or even your own personal use, then now is your chance to buy our best-selling 8″ Lamborghini model. All orders will be shipped for FREE via UPS Ground. Delivery normally takes 2-4 depending on your delivery address. Please note, we do not ship to Alaska or Hawaii. 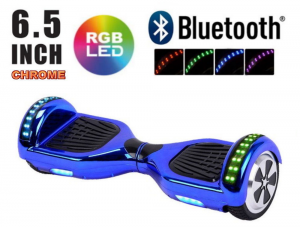 We sell the highest quality Hoverboards available, however if an issue does arise all Hoverboards include a 90-days warranty covering manufacturing defects. This warranty does not cover any problems caused by the user, such as scratches or any other issues caused by physical damage. 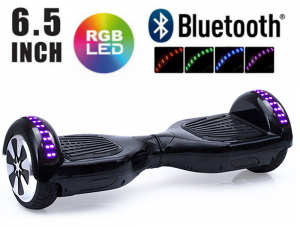 For all warranty claims the return shipping charges will not be reimbursed and must be pre-paid by the customer. 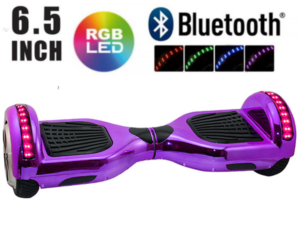 © BuyHoverboard.com - Largest Hoverboard Retailer since 2015.